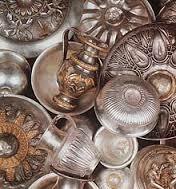 Rogozene treasure Thracian silver treasure discovered in early 1986 in vrachanskotoselo rushes. This is the largest of its size treasure ever found in Bulgaria . 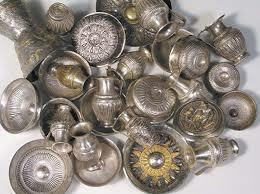 It consists of 108 vials , 54 pitchers and 3 cups , ie 165 items of silver with high purity , some of which – plated . Because of the differences in the style and workmanship of the vessels is thought to be produced at different times and different places , which makes dating Treasure relatively wide : from the late 6th to the first half of the 4th century BC . 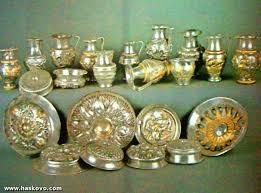 Assumed that the treasure was owned by a local Thracian royal family from the time the largest expansion and power of the Thracian Thracian culture and countries of the Balkan Peninsula. The majority of Rogozene treasure stored in the Regional History Museum in Vratsa and 15 courts are constantly on rent at the National History Museum in Sofia . The treasure was found on a two parts. The first part , which consists of 65 items was discovered by accident in the fall of 1985 by Ivan Dimitrov in the yard of his house. In 3-4 months old Ivan teaches a wealth open for fear of the thought of his yard will be excavated by archaeologists and crops will be devastated . But in early January 1986 it sway the objects of the then Mayor Boris s.Rogozen Dramkin . 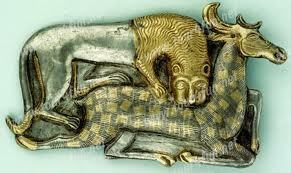 Mayor understands that this is really a very valuable discovery and immediately called the Regional History Museum – Vratsa open treasure . Archaeologists Bogdan Nikolov, Spas Mashov and Plamen Ivanov immediately respond in the same yard and 4 feet away from the first bunch detect and 100 other items . Rogozen announced the find of the century. 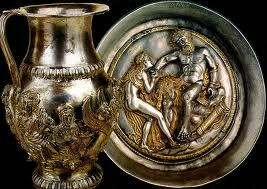 Treasure weighs more than 20 kg made in the V and VI century BC . 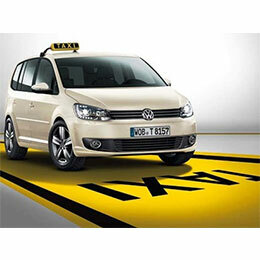 On several court name is written Odrysian king Kotis and a single – his son’s name Kersebleptes .